Hot on the heels of revelations about rampant underpayment of 7-Eleven workers, the national Fair Work watchdog is now taking aim at the national yoghurt retail chain, Yogurberry. Yogurberry has been accused of underpaying four backpackers (on 417 working holiday visas,) many who spoke little English, almost $18,000 after being paid just $8 an hour initially and flat rates as low as $11 an hour. Each worker is out of pocket between $2,000 to more than $6,000. Under the Fast Food Industry Award, the Korean nationals should have been paid between $14.82 and $18.52 an hour for ordinary hours. Workplace laws regulating record-keeping, pay slips and other requirements were also allegedly breached. It is also alleged the workers did not receive a special clothing allowance or superannuation entitlements and that three had unlawful deductions made from their wages. 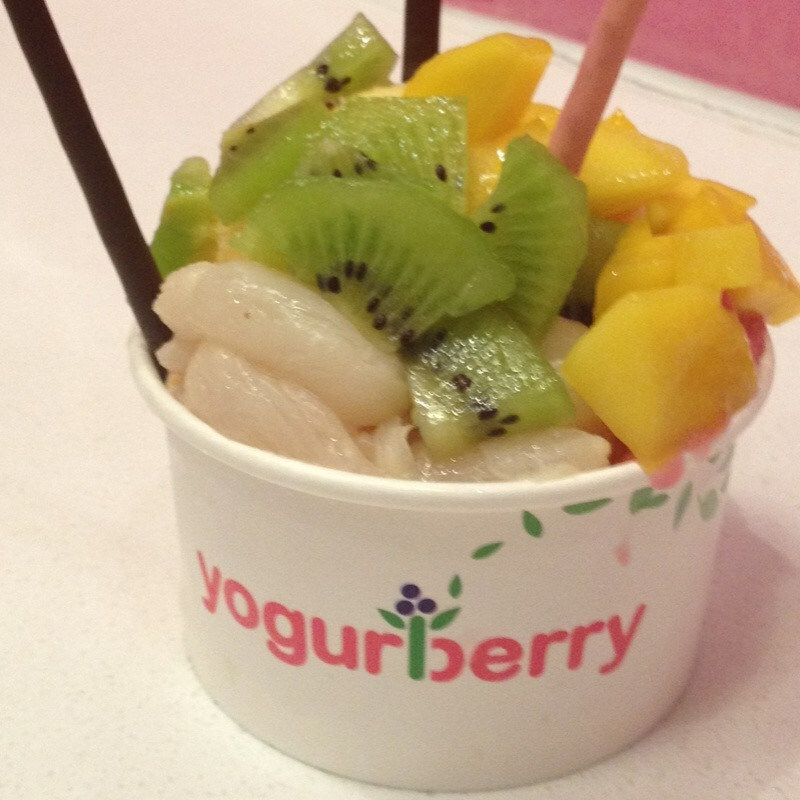 The head of the Australian company and master franchisor of the Yogurberry chain (YBF Australia Pty Ltd) has been previously issued with cautions and on-the-spot fines. The employees have now been back-paid all entitlements, except for superannuation still owing to two workers, the ombudsman said.